A local business in Staunton, Harmony Moon, will be hosting it’s annual celebration for small, independently owned businesses on Saturday, November 28, 2015. 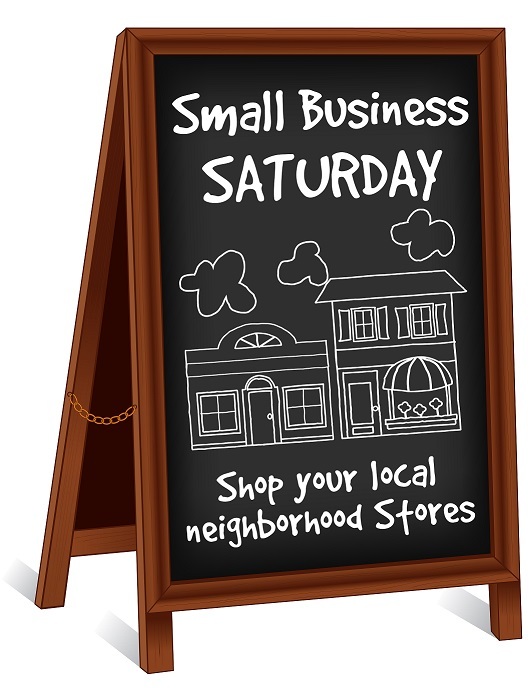 Small Business Saturday is a great event you should check out if you plan to visit the area the weekend after Thanksgiving. Buying local (and staying local in our Shenandoah Valley Cabins) is an important way to give back to local economies. Many Americans do not realize the power of their purse. Independent Businesses and small, locally owned ventures contribute 3 times more back to local communities than chain stores and outlets. Not to mention, locally owned small businesses produce (in our opinion) better products at a higher quality than big box retailers. As you are buying Christmas gifts and holiday items this season keep in mind that buying from small businesses and buying more regionally is better for the economy. 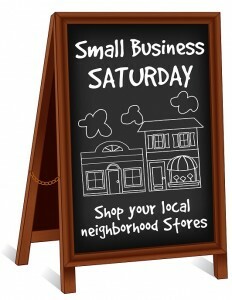 That is why Harmony Moon (and other retailers) feel it is important to celebrate small businesses. Stop in and check out the yummy treats and add your very own hand-decorated ‘wish for world peace’ to the World Peace Wishing Tree inside the shop. Also, as an added benefit to get you started on your shopping list this season, the first 15 shoppers will receive a special “Shop Small” adorable shopping bag with a free gift inside. All are welcome! Harmony Moon is located in Staunton at 13 S. New Street, Staunton, VA. They can be reached by calling (540) 885-1368. While you are visiting their fun gift shop and enjoying the area, check out other places of interest in downtown Staunton such as the American Shakespeare Center, Mary Baldwin College, and the Woodrow Wilson Birthplace and Museum. We are a family owned and operated Shenandoah Valley Resort. We feature 9 cozy cabins in Virginia just near Sherando Lake as well as some great resort amenities including a pool that is open in the warmer months. We strive to provide a fun resort that all can enjoy and where families and groups feel welcome to bring their children. Many resorts cater solely to adult’s wants and needs and leave very little attention to children’s activities. At Cabin Creekwood we are the opposite. As parents, we know that parents and families need to feel welcomed. Our compound features so much for children to see and do. What is even better many of those same opportunities are also or can also be educational. Of course, our resort is large enough to accommodate others as well. Couples, honeymooners and individuals seeking respite and rest away from stressful city life can also escape and feel right at home.